I had the honor of meeting the Smith family yesterday and photographing the newest member, Steve Smith Jr, or more affectionately known as Baby Deuce. I was so excited when Angie contacted me and asked me to capture this special time for them. 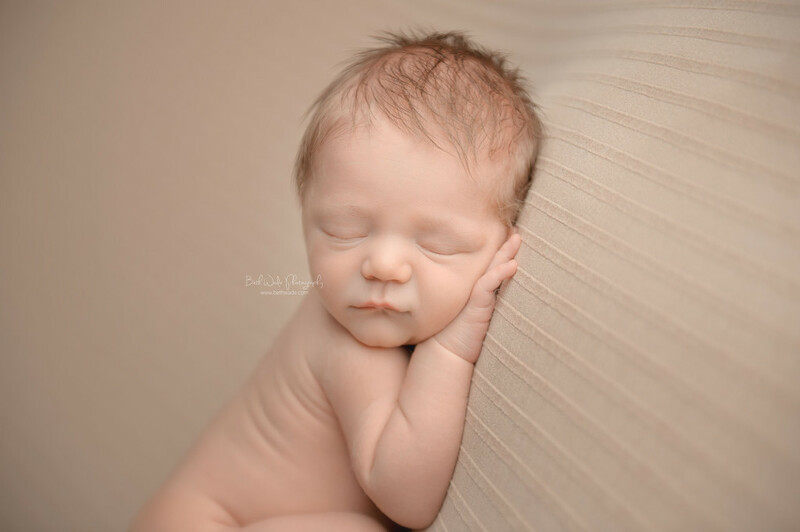 I have been looking forward to their newborn session for months! The family of 6 came to my studio and they just adore their new little guy. His fluffy hair is the cutest!! He slipped us a few smiles during the shoot but I was only able to grab the tail end of one. 🙂 Congrats to the Smith family!! They are truly the kindest family you would ever hope to meet <3 Enjoy these sneak peek photos from our time together!